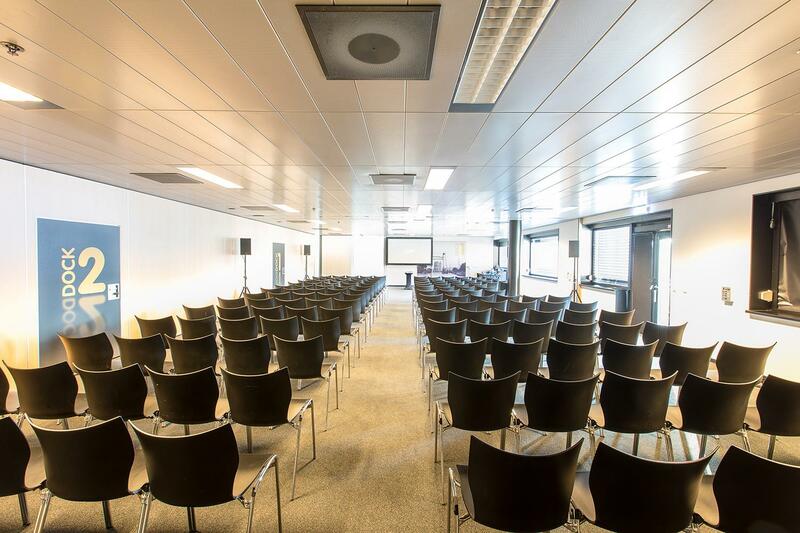 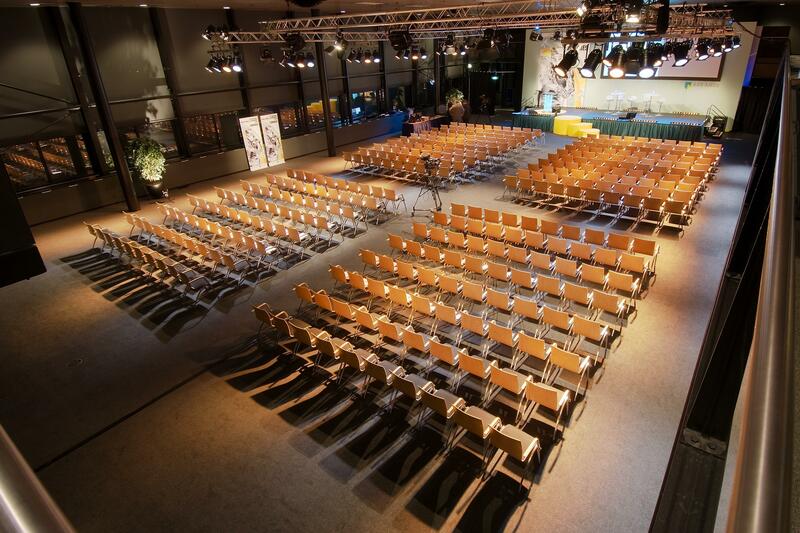 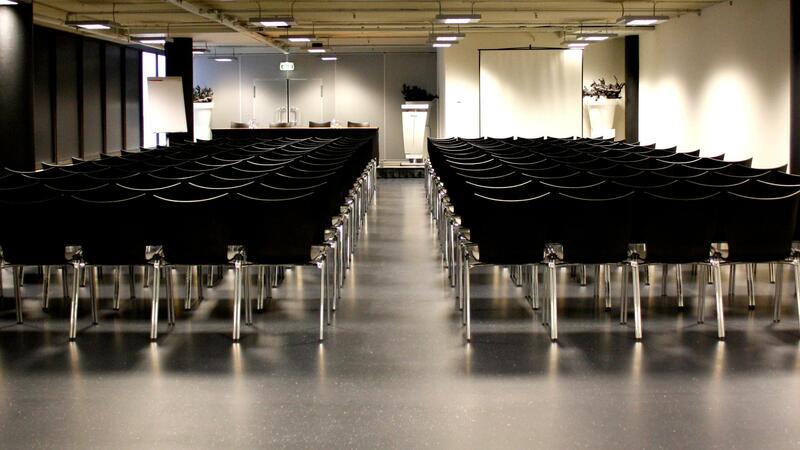 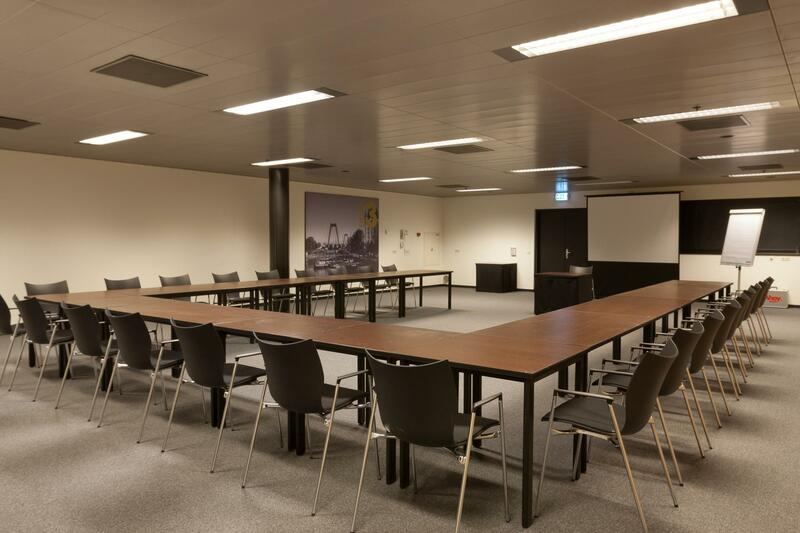 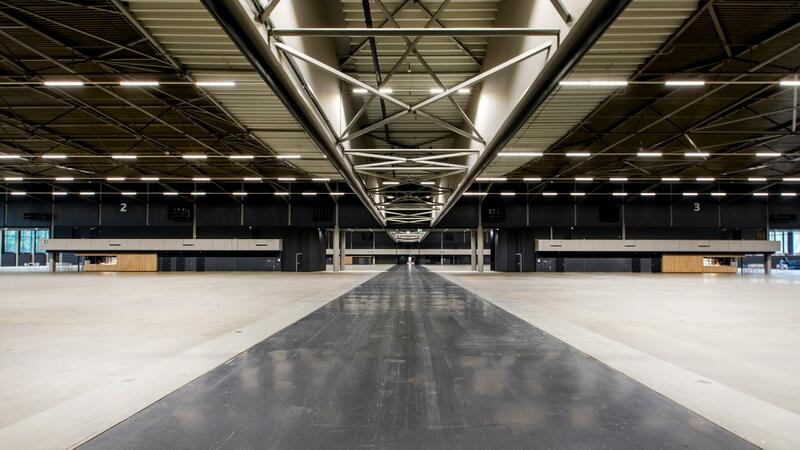 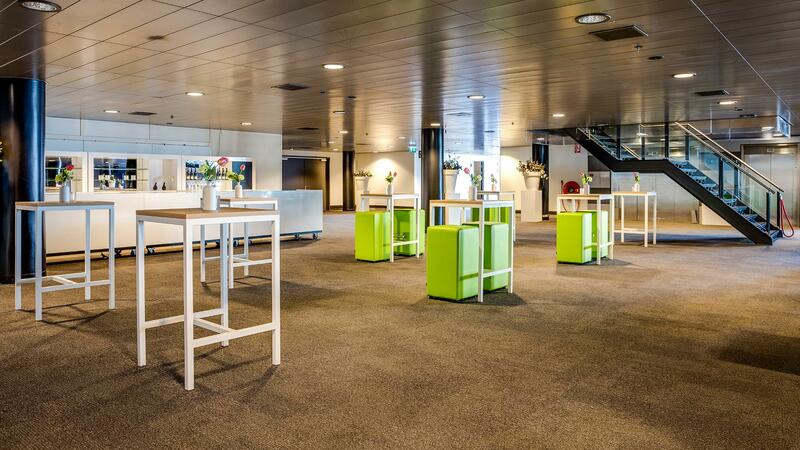 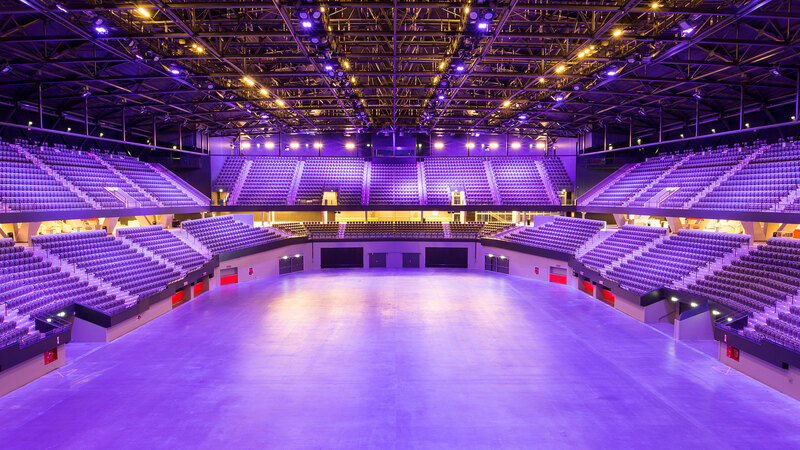 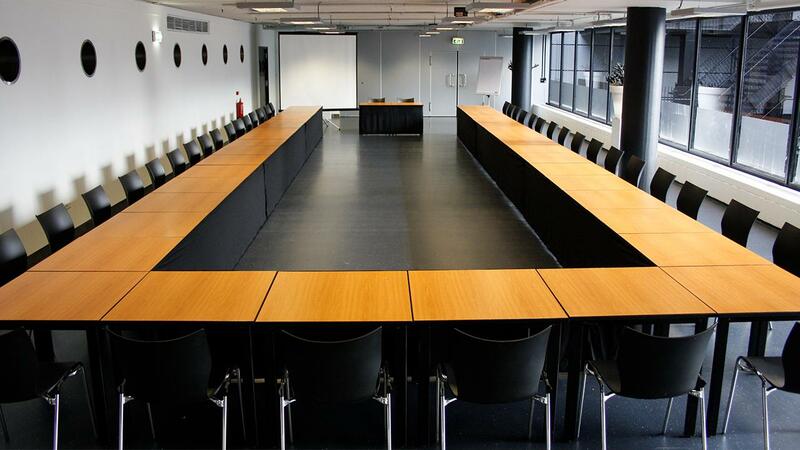 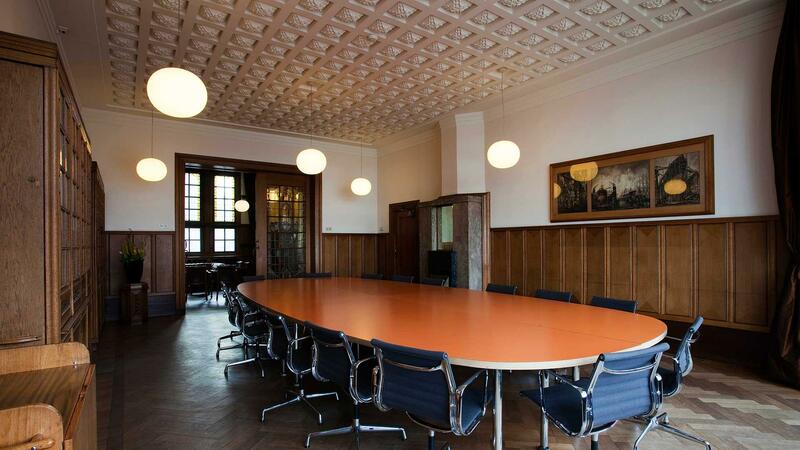 Rotterdam Ahoy is designed for the most diverse events. 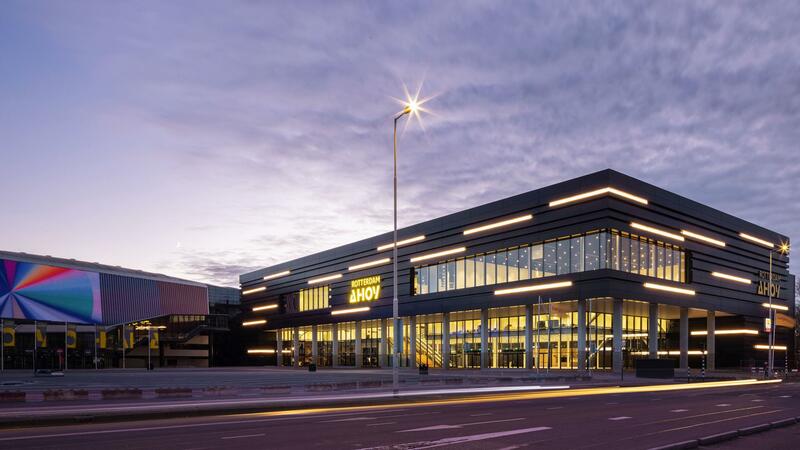 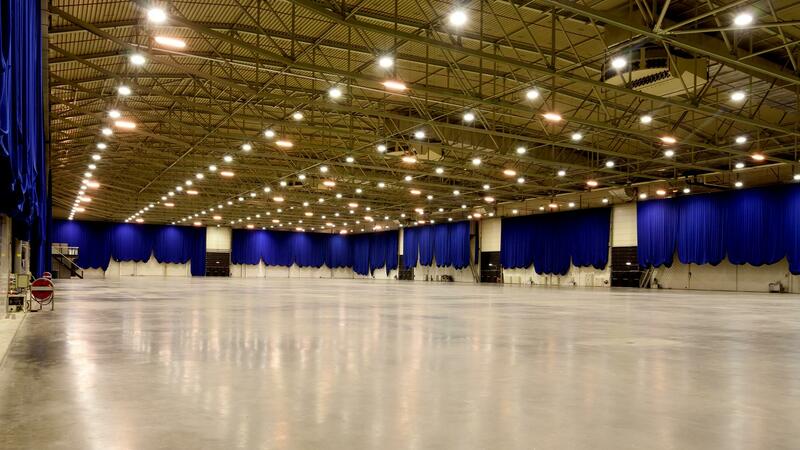  Ahoy Plaza is the connecting link between the Ahoy Arena, our six Exhibition & Event halls and Congress & Meeting centre. 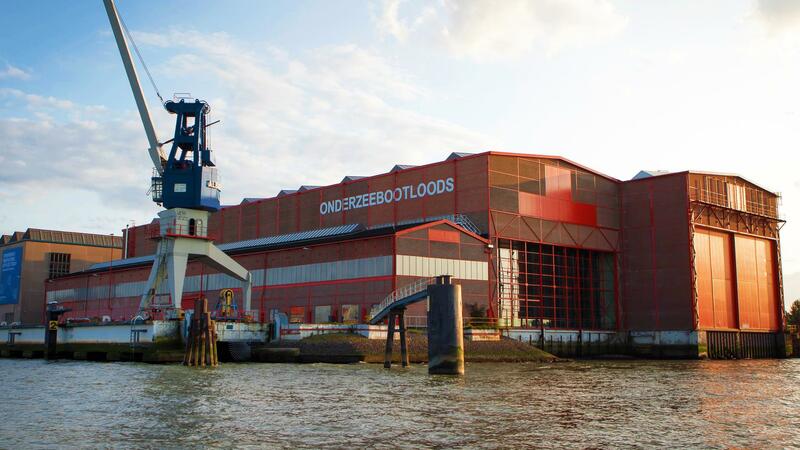 And did you know that by the end of 2020 we will expand with 50%?